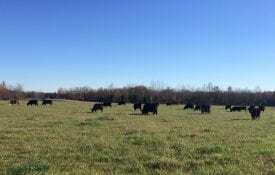 Most cattle businesses in Alabama are cow-calf operations. 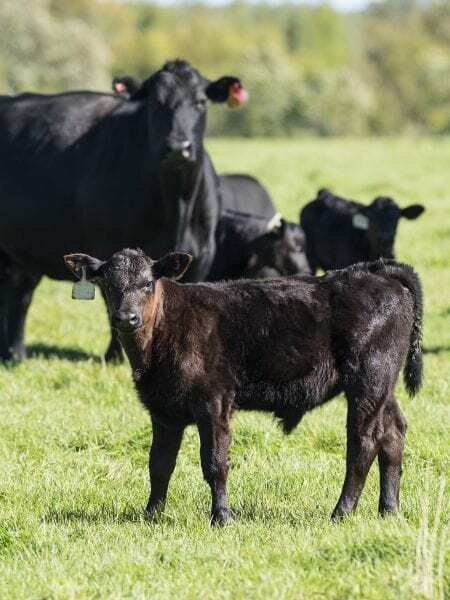 The profitability of these operations is largely a function of the ability to produce and market high-quality feeder calves at a reasonable cost of production. The profitable cow-calf operation is more than just getting the highest price or being the lowest cost producer. The profitable operation weighs the comparative costs and returns of each input and management practice. 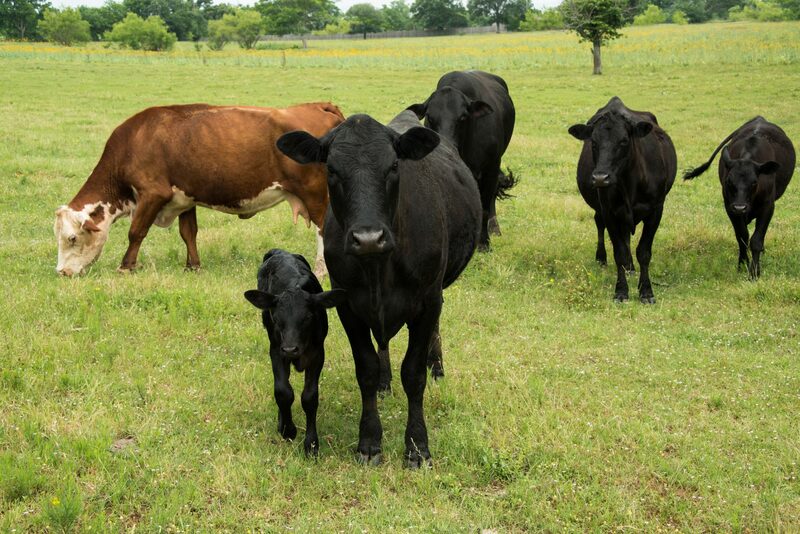 Following are input and ranch management practices that influence the profitability of a cow-calf operation. 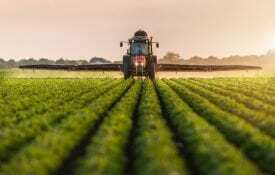 Implement a sound fertilizer and lime program to achieve an economical quality and quantity of forage production. Use legumes to provide nitrogen and store P & K in the ground during profitable years. Evaluate the decision to produce or purchase hay from an economic perspective. Capital costs and depreciation make it difficult for small cattle producers to justify fixed costs associated with hay making. Reduce supplemental feed costs (days fed, cost of supplement, supplement waste, supplement fed, and/ or number of animals fed). Reduce labor expenditures. Partner with your neighbors. Reduce fuel costs—quantity used and price paid. Identify preferred market windows to market cull animals (winter and spring). Add value to cull animals—quality grade, weight gain, breed them, dehorn, etc. Cull all open cows, cows with consistently low body condition, poor production, and poor feet, leg, and udder structure, teeth, and eyes, etc. Sell animals with breeding value that doesn’t fit your production program at their greatest potential market value. Implement a breeding season to increase the average calf age and weight at weaning. If needed, shorten your breeding season—365 days is not a breeding season. Shorter breeding seasons usually result in increased pounds of calf production and lower cost of production. Select cow and bull genetics to increase calf muscle and/or frame scores to achieve medium-large frame feeder calves with #1 and #2 muscle scores. Evaluate the decision to purchase or develop replacement heifers based on farm resources, goals, and expertise. Determine pregnancy, calving, and weaning rates; correct any problems. Make sure nutritional requirements are being met. Implement a sound herd health program that adequately addresses health issues and, when possible, lowers costs. Wean feeder calves between 6 and 9 months of age to increase sale weights. Perform calf management practices (implant, deworm, fly control, etc.) to increase sale weights. Know the unit cost of production (UCOP) of your operation, which can be used to subtract from the appropriate feeder calf market price to determine if a profit is achieved. (Estimated UCOP = [Total production costs—cull animal revenue]/total pounds of calf production = $/lb.]. Select breeding stock that enhances production levels and quality, lowers UCOP, attains higher market prices, and improves profitability. Determine which cattle market outlets that attain higher cattle revenues for various classes of cattle— auction barns, private treaty, graded and pooled sales, tele-auctions, video auctions. Evaluate the best time of year to market calves based on your calving season and the 10-year seasonal price trends. Be informed about past and future cattle price cycles and sensitive market factors that affect cattle prices and understand risk management tools.